Early years providers are being encouraged to response to a Treasury Committee inquiry on the impact of business rates. 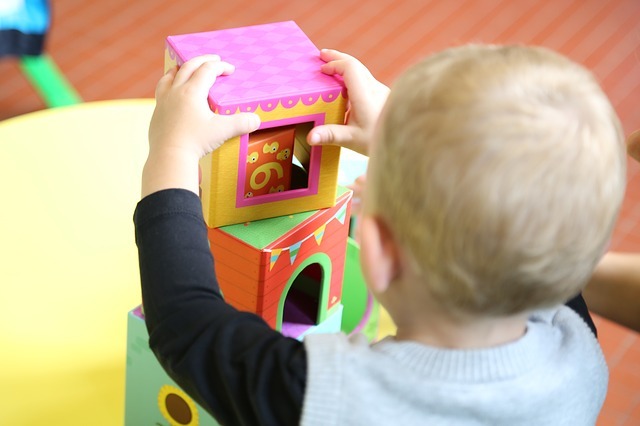 Nurseries based in Scotland have been exempt from paying business rates since April 2018 and settings in Wales will have a similar exemption from April 2019 onwards. However, the government has not made the same change in England and some early years settings must still pay business rates. Local authorities can currently choose to offer local rate relief to early years settings, but there is no national guidance or funding for this. Early years providers based in England are encouraged to respond to the inquiry. The deadline for written submissions is 2 April 2019. Neil Leitch, chief executive of the Alliance, said: “It beggars belief that the government is still refusing to budge on this issue, despite the fact that providers in Wales and Scotland have now been granted exemption from business rates. “Many settings have seen a significant increase in business rates over recent years, putting even more pressure on their finances at an already incredibly challenging time. However, Neil emphasised that changes to the government’s approach to business rates would only go some way to addressing financial pressures on the sector. Early Years Alliance is the trading name of the Pre-school Learning Alliance.